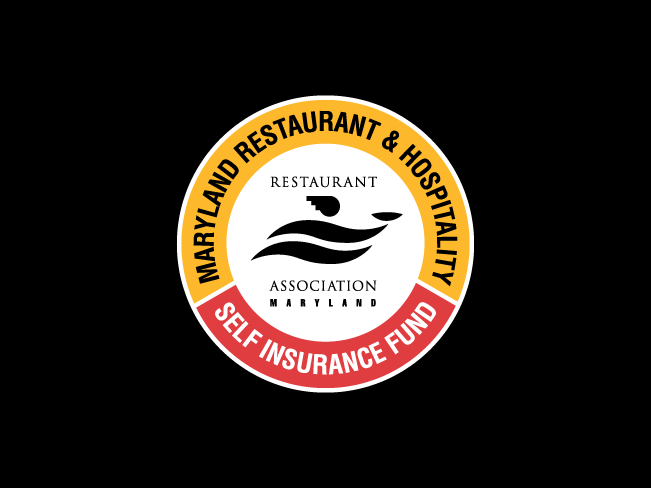 The Maryland Restaurant & Hospitality Self Insurance Fund (MRHSIF) is a workers' compensation insurance program owned by the Restaurant Association of Maryland. ​In 1993 RAM created its own Workers' Compensation Fund because restaurant members were having a difficult time finding affordable insurance from other carriers. Over 20 years later, "The Fund" is RAM's most widely used program. For more information, you or your current insurance agent should contact the RAM membership department at (410) 290-6800. If you are already insured through MRHSIF and need to make a claim, call (800) 867-6925.